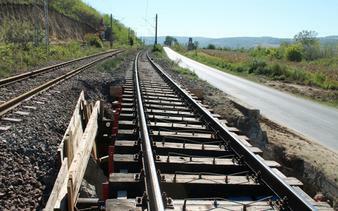 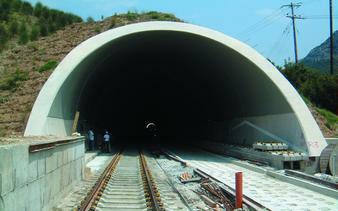 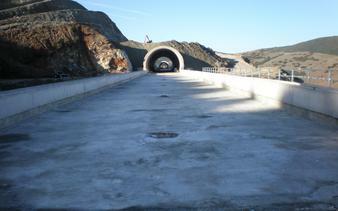 Aktor is actively involved in railway projects in Greece and Romania. 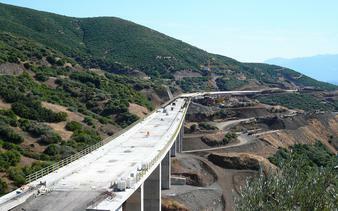 The company is responsible for the construction of all infrastructure works for the Suburban Railway to the Athens "Eleftherios Venizelos" International Airport, a total distance of 35km and also the whole infrastructure of the Traffic Centre (SKA) as well as the Airport Rail Terminal. 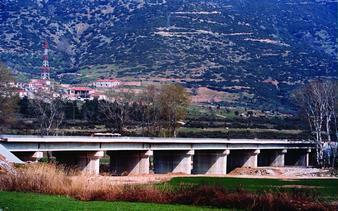 Aktor is responsible for all infrastructure, signaling and telecommanding projects of the Peloponnese section, over a total length of 120km. 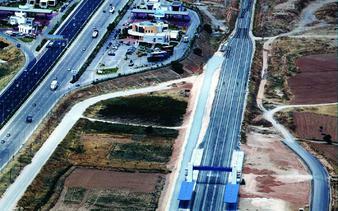 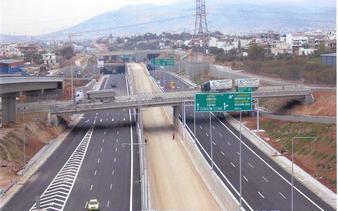 Additionally, the company has elaborated the renovation and refurbishment of the railway stations in Athens and Piraeus.